The project consisted of a new two storey 22 classroom block, a new administration wing, a two storey glazed infill, a new extension and remodelling of the student’s social area and old administration area, the remodelling of the old first floor canteen to an IT resource area with fire escape, and two new separate lifts to help over come disabled discrimination. 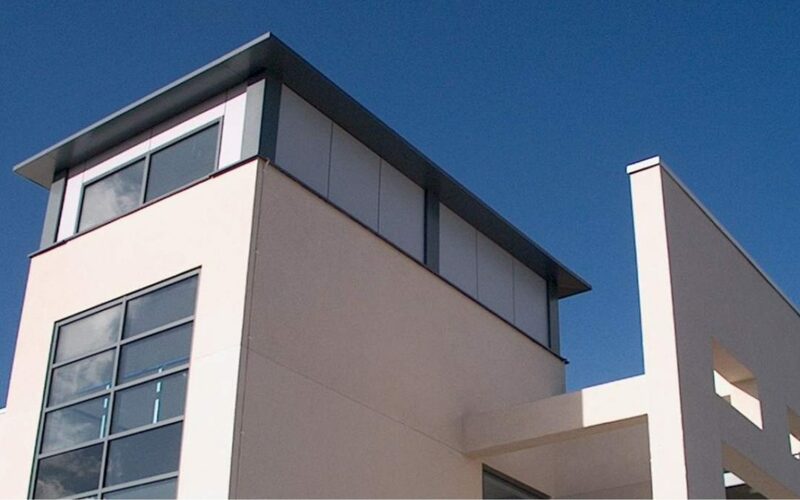 Although supplied with a design at tender stage, Client changes and Building Regulations required further design input. The College now have a new suite of administration, with the campus entrance moved from the North through an estate, to the South straight off the main road; generous new classrooms and an enlarged, light and airy social area with improved catering and full width glazing out onto the re-landscaped courtyard.